Dear parents, I’m here to share my experience of a childcare located at Telok Kurau Bright Center. On 26 July, Thursday, 5pm, when I picked up my 3 YO son from the cc. He looked very unusual – right hand kept touching his head, looking at me with a helpless face and trying hard to stop himself from tearing. He could not talk to me like usual when I asked him what happened. Otw home, my son whispered softly to me with his shivering voice that he wished to see a doctor. 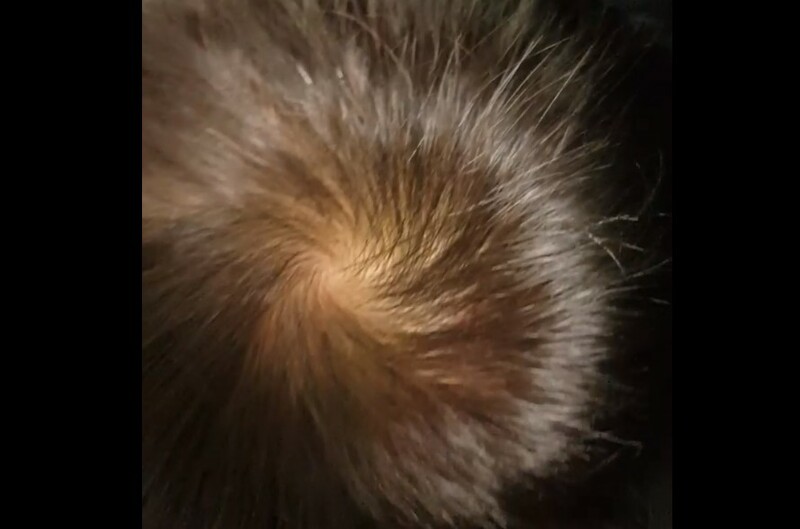 At the private clinic, I saw 2 big red patches (60mm & 40mm) and a small oval size fresh cut (4 mm) on the top, right side and towards the back of his head. Doctor stated that as “NAI” (Non-accidental injury) and advised me to go to KKH. After all the admin, exam, consulting doctors at KKH, finally my son started to calm down and talked at 830pm. He told the doctor that “The principal used his hand to hit his head in the office.” The same statement was reaffirmed for >3 times. I was trying to get information from the principal, however no detail of the injury was provided. The doctor helped lodge a police report on the spot. That night my son has high fever of 39 degree. The next mornings, his first stmt once he woke up was “Do I need to go to school today?”. On 29 July, Sunday, my son further shared that he was helplessly forced to go into the office as the principal counted 1 to 10. · My son threw tantrum and induce vomit. · It was a normal day: exactly same as the timetable. When I told him that my son was indeed injured and fever after school. He raised his voice diverting the topic to other area – fever reading is different for different devices, my tone/attitude was unfriendly etc. He did not try to find out which part of my son was injured. We also confirmed from him that no CCTV was installed in his office and outside of this office – no footage to prove his words. After 1 hour of unfruitful discussion, we withdrew my son from the cc with immediate effect. He refused to return the deposit as it was without 1-month notice. Withdrawal form with the reason of quitting also refused to provide upon request. 1. Is a Principal allowed to have a child in his office alone? What is a purpose/agenda to stay alone with a child in his/her office, especially without a CCTV? 2. Why did the childcare refuse to immediately highlight any vomit, tantrums or misbehaviour when I picked up my son on 26 July, 5pm? 3. Is punishment like hit/strike, especially on the vulnerable and least visible area like the head, allowed in a childcare?